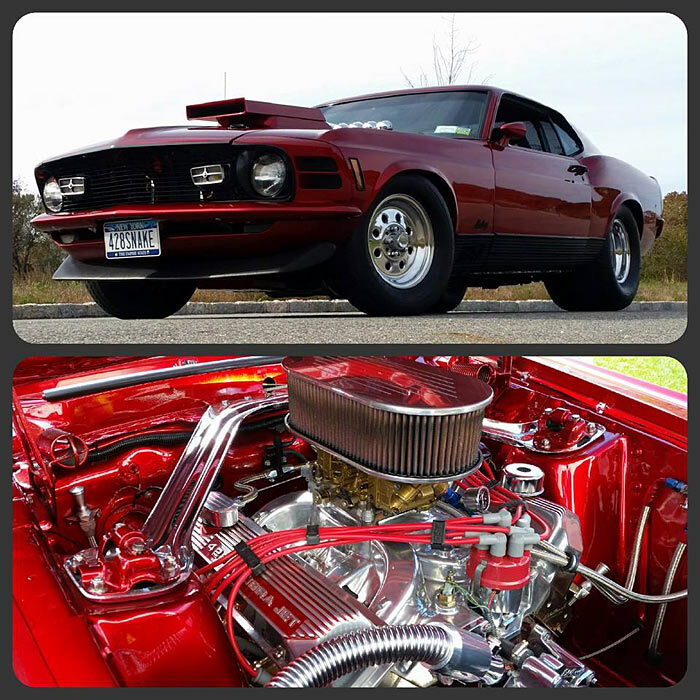 1970 Pro Street Mustang Mach1 “Q” vin 428 Cobra Jet by Michael Cuevas. best year, make and model ever, but this is way overdone. but yes i would try to drive this beast. Bad to the bone !!!!!!!!!!!! !